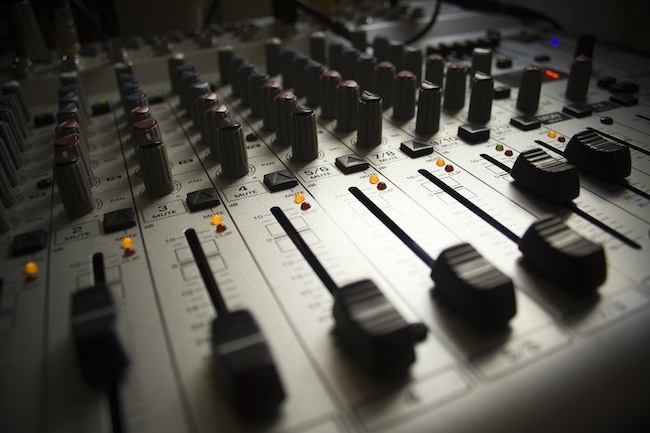 This week, guest blogger, Don P, gives some advice to up-and-coming producers about ghost-production or co-production with more established producers. Always great to get some thoughts from artists/producers in the industry. If you didn’t know, Don P is a member of the platinum selling group, Trillville, and he has produced for several artists including Yung Joc, Roscoe Dash, T-Pain, etc. I think he knows what he’s talking about. You can hear more about his experiences and advice via his blog site, DonPBeats. Read the article below. 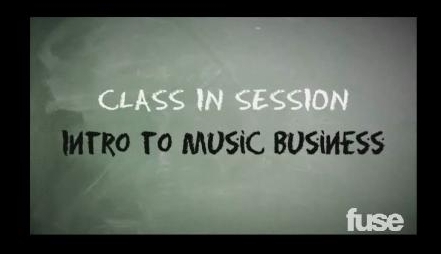 Jim Jones 4th class on Music Business… check it out. You can catch the other episodes here. Jim Jones – "Music Business 101"
Lately, I’ve been having discussions with several peers about how modern-day consumers are able to find out about new music. In fact, I just had this conversation with my buddy Amir Windom from Atlantic Records. It’s interesting because we are no longer “forced” to watch music videos on MTV, BET, VH1, etc. Instead, we are provided with music videos and streaming content on blogs, which most people only sample (maybe 15-20 seconds?). If they don’t like something, they move on. Back in the day, if we wanted to watch MTV/BET, we had to WAIT for the next video to come on. Now we log onto WorldStarHipHop or YouTube, and we watch whatever seems interesting to us for a few seconds. Also, most artists accept the fact that they have to give away a certain amount of free music in order to promote their upcoming albums. At any rate, there was an interesting panel with several major bloggers put on by the Future of Music Coalition and Words Beats. The panel included Meka from 2dopeboyz, Dallas Penn, FWMJ, Jason R. (from Okayplayer), etc. They address such topics as: 1) How an artist can succeed in a digital environment, 2) the Telecommunications Act of 1996, 3) Reading vs. Visuals, 4) Posting content from a blogger’s perspective, 5) Labels vs. Blogs (i.e. Cease & Desist letters). Check out Part 1 below… Part 2 after the break.